The thing about the best Alfred Hitchcock films that makes them so enduringly great is their timeless universality. Hitchcock was a pioneer in using our collective fears, doubts and alienation to create powerful cinematic experiences that thrive in the unknown. 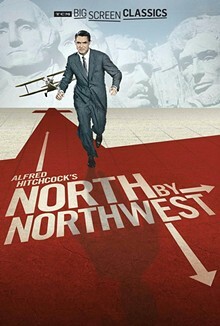 Any list of the great-grandfather of macabre and suspenseful cinema’s best work is likely to include the 1959 thriller North by Northwest. This Kafkaesque gem of a film, which is ideal for an outdoor, after-dark screening, was described by its writer Ernest Lehman as “the Hitchcock picture to end all Hitchcock pictures.” And, aside from being a pretty righteous humble brag, that’s definitely not an exaggeration. 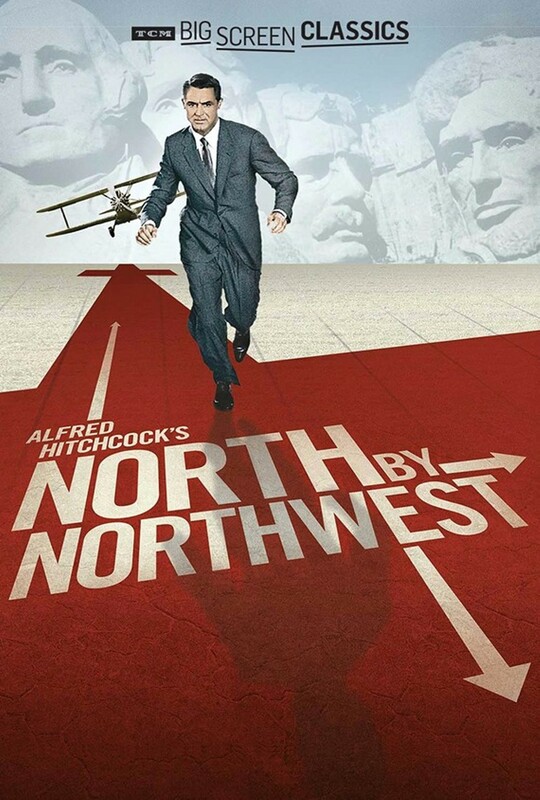 Starring Cary Grant and Eva Marie Saint, the movie is a rollercoaster ride of intrigue that follows its protagonist, a victim of mistaken identity, on a harrowing and exasperating cross-country chase, with every hazy detail serving to magnify the existential dread that lies at the film’s core.